Old World KK offers a smooth entry into the Kyoto property market. 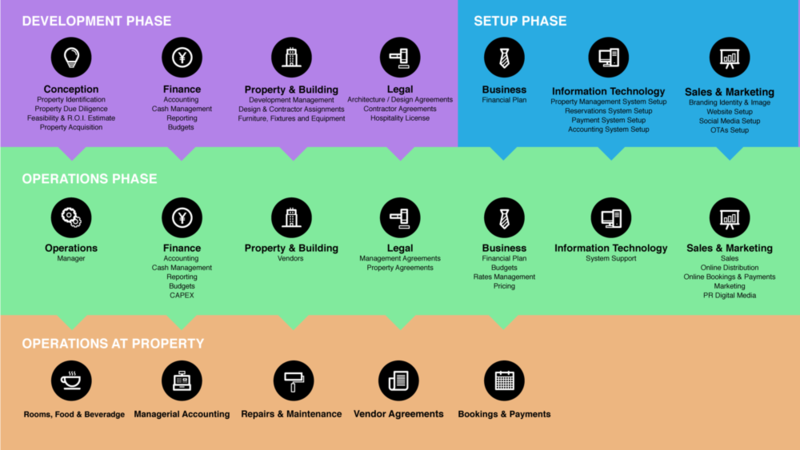 From the initial Development Conception to land purchase in Kyoto, Setup and Operation phases, our team is here to assist you at every step of the way. Our complete service & technology solution offers Rates & Availability update real-time to the global market. 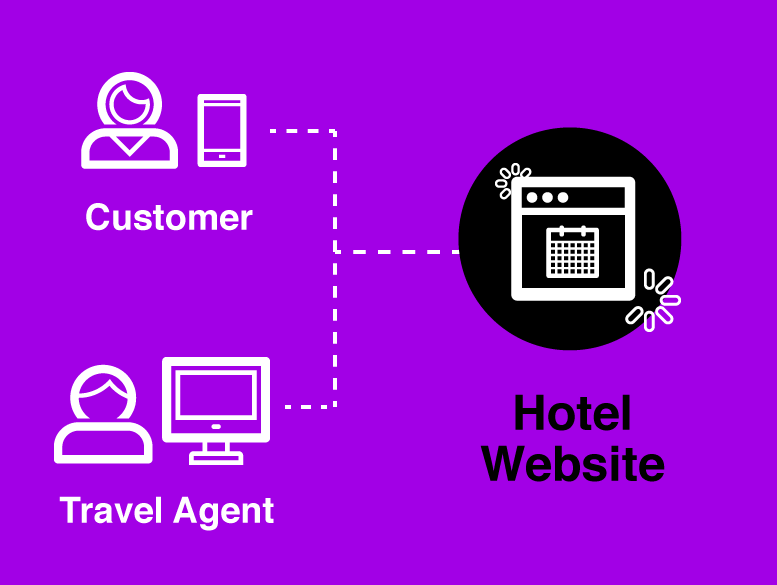 Real-time reservations avoid double bookings. Listings and bookings through Online Travel Agents (OTAs) such as Booking.com, Expedia, Agoda, etc. 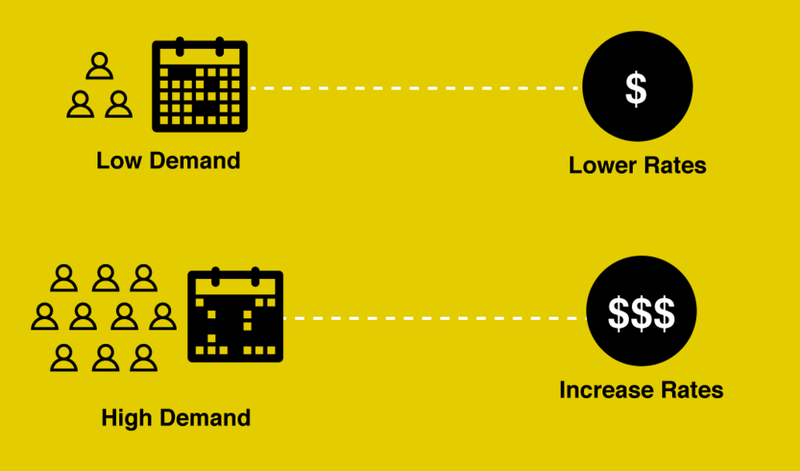 Match market demand and supply conditions to maximize rates and occupancy. Conditional pricing based upon minimum nights, etc. 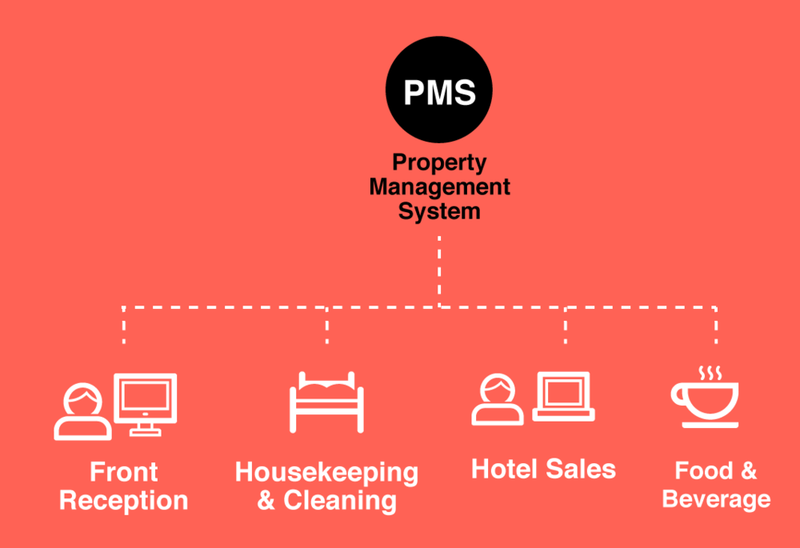 Organize Operational Tasks Resulting in greater guest and staff satisfaction. Bringing Clarity to Owners and Operators Enabling Better Understanding, Efficiency and Decision Making. 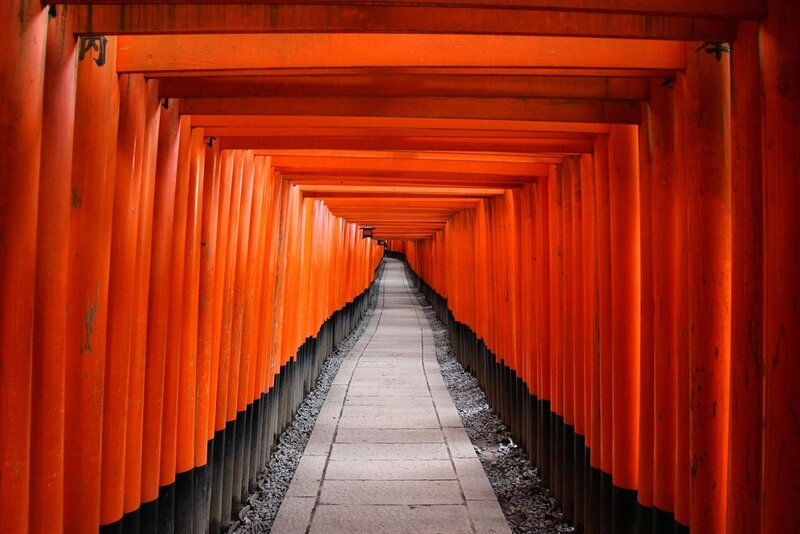 Learn about property ownership in Kyoto.